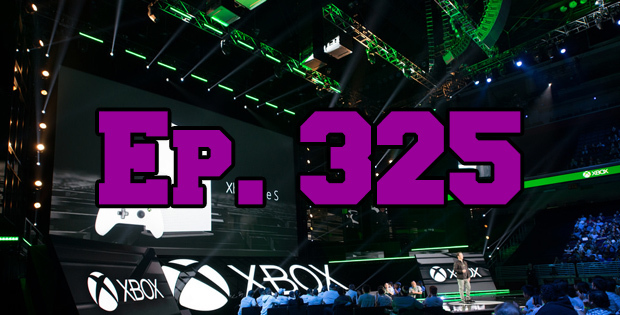 On this episode of The GAP Luke Lawrie, Joab Gilroy, and Nathan Lawrence get on the E3 hype train to yap about all the latest news and games coming out of the event. Before that they talk about the games they’ve been playing which includes Overwatch, Halo Wars 2, Company of Heroes 2, Dead by Daylight, Trials of the Blood Dragon, a wrap up of the Dota 2 Manila Major, and more. Then they discuss all the briefings from E3 plus go through a few emails. This episode goes for 3 hours and 35 minutes, and it also contains coarse language.